while the Volume Purchase Program (VPP) makes it simple to buy and install apps and books in bulk. 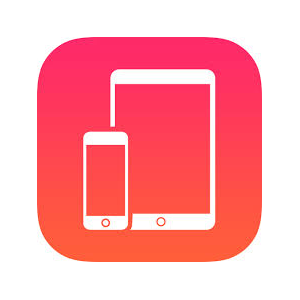 Apple School Manager is a simple, web-based portal for schools to deploy iPad, iPhone, iPod Touch, Mac or AppleTV devices. Together with a Mobile Device Management (MDM) solution, you can configure device settings, buy and distribute apps and books, and manage your devices remotely over your network. If your school has previously enrolled in the Device Enrolment Program (DEP), or Volume Purchase Program (VPP), you may be able to upgrade these accounts to Apple School Manager. 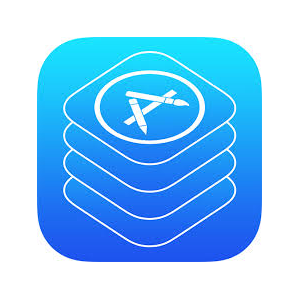 Through the VPP store, you can buy apps for both Mac and iOS as well as books from the iBooks Store.